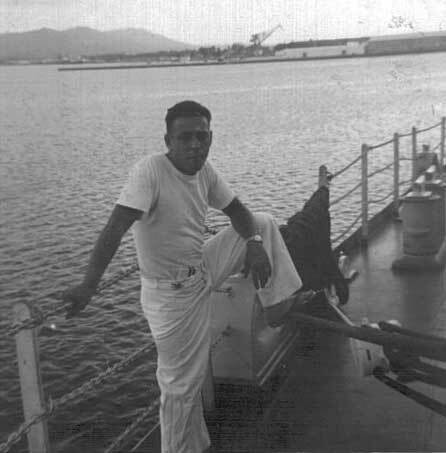 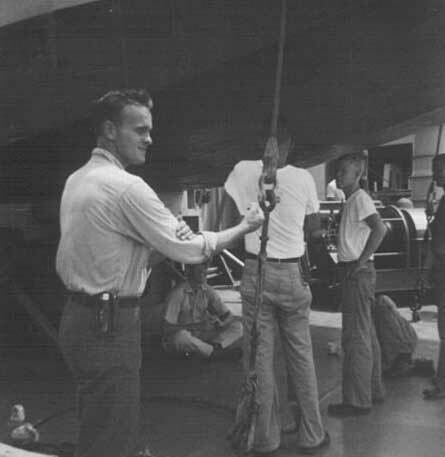 Joe served aboard from 1960-1963. 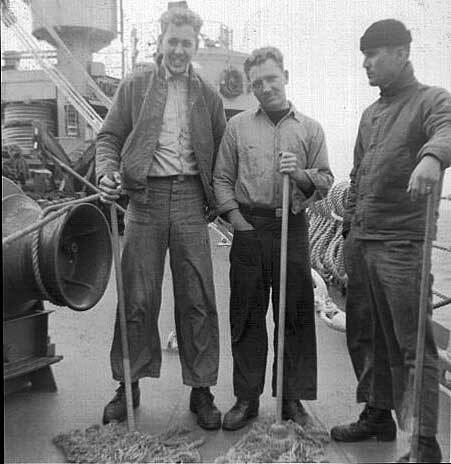 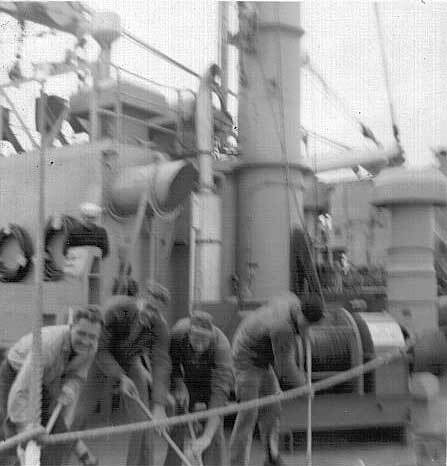 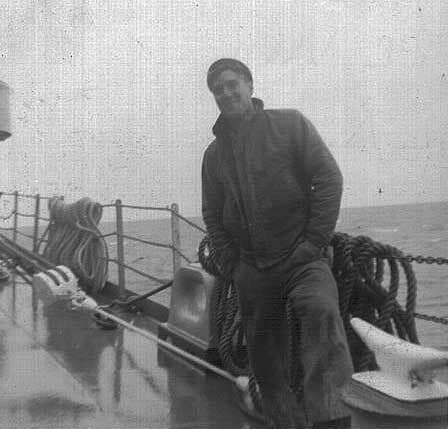 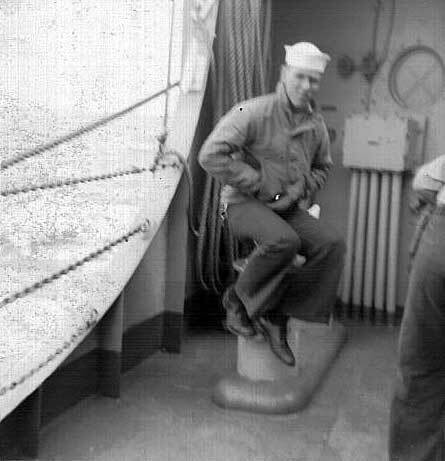 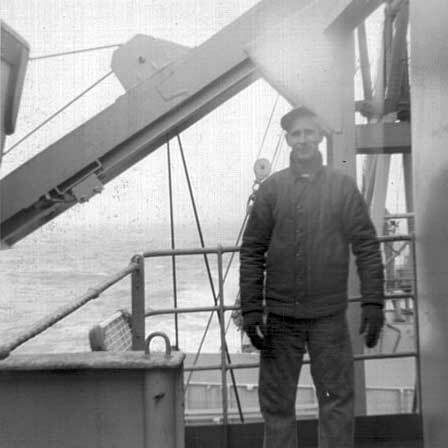 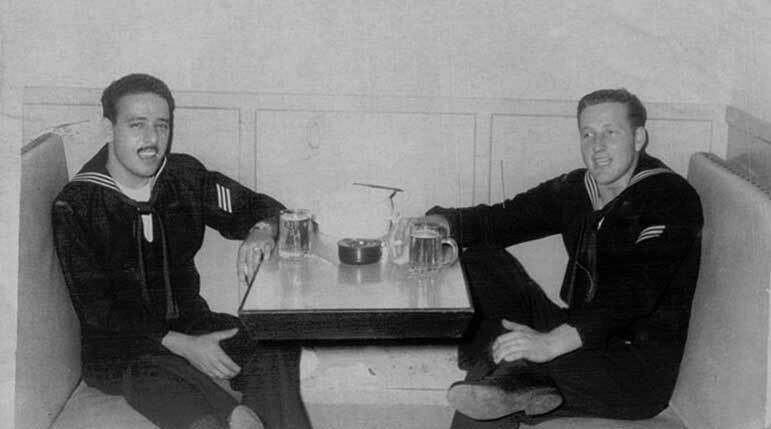 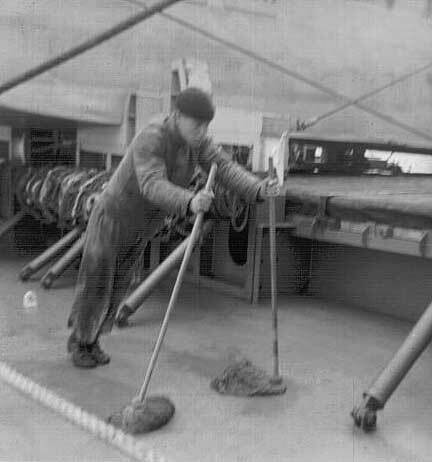 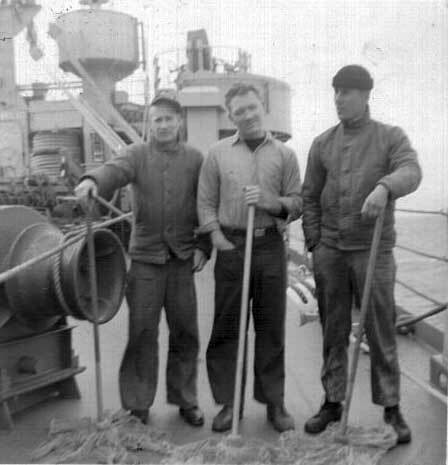 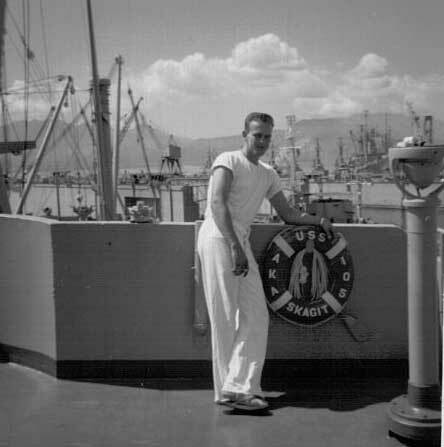 After about a year as a Deck Seaman in 1st Division, Joe moved to the Supply Department as a Storekeeper (SK) Striker and worked as the Ship's Barber. 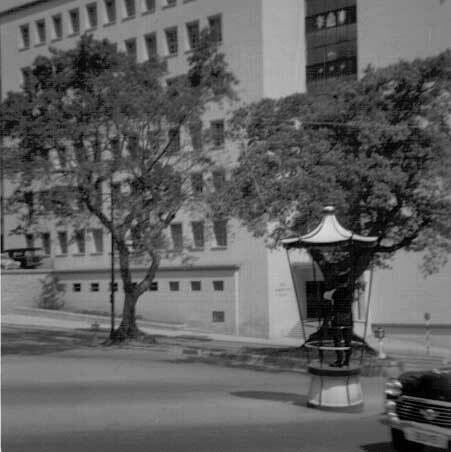 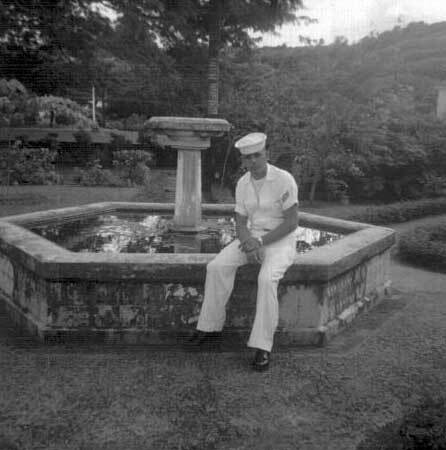 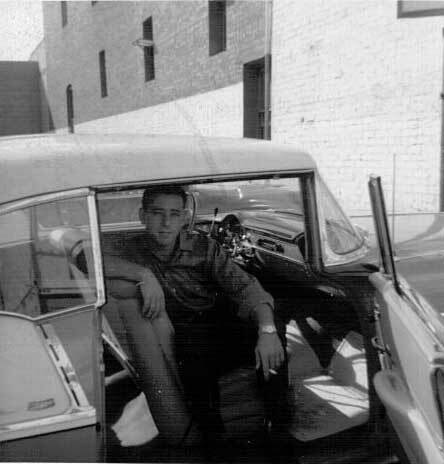 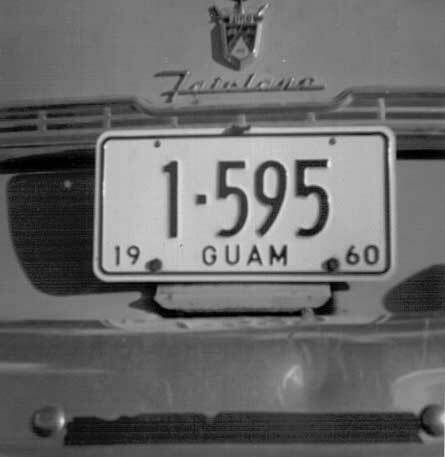 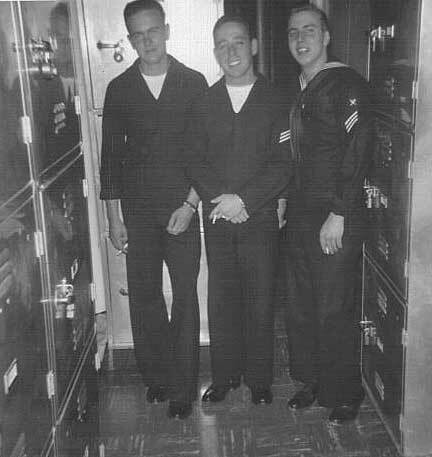 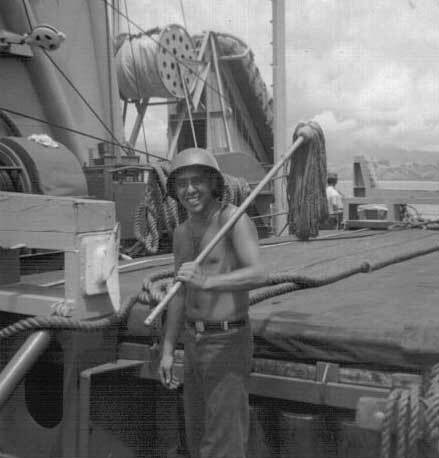 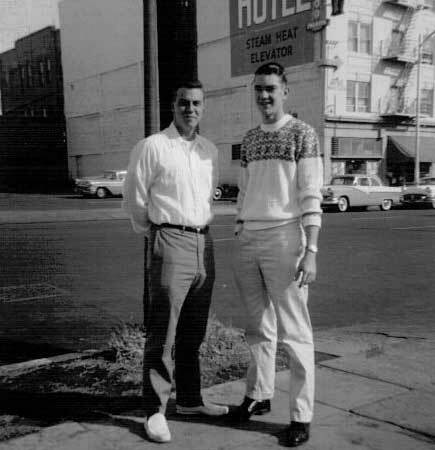 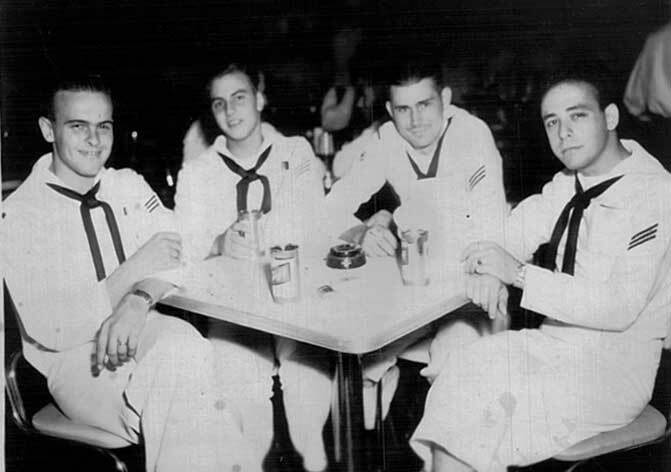 Joe left the Navy in 1965 as a SK3. 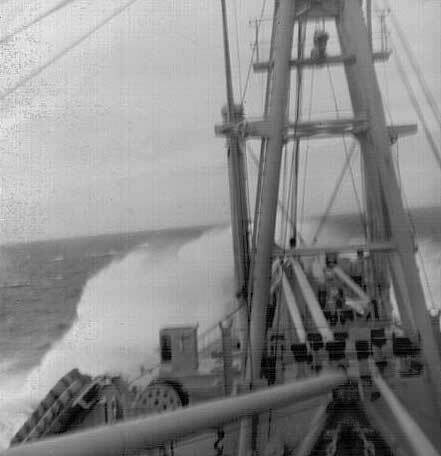 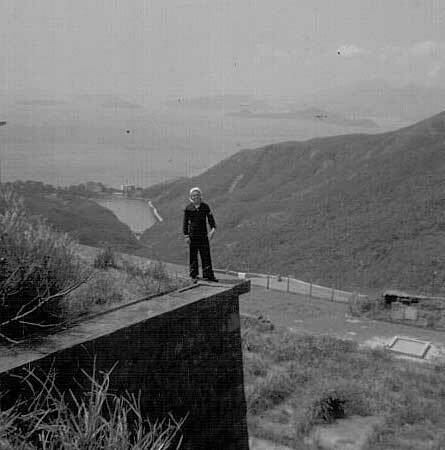 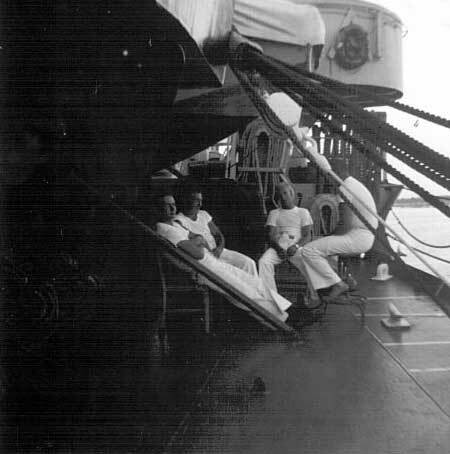 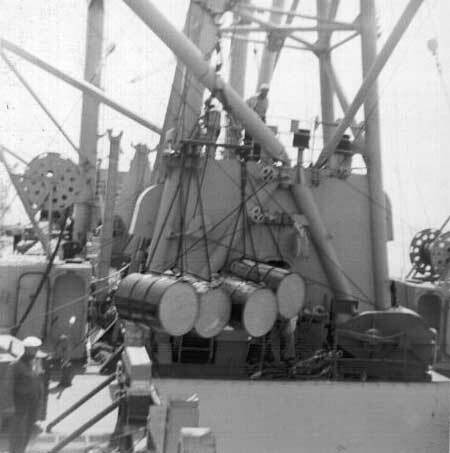 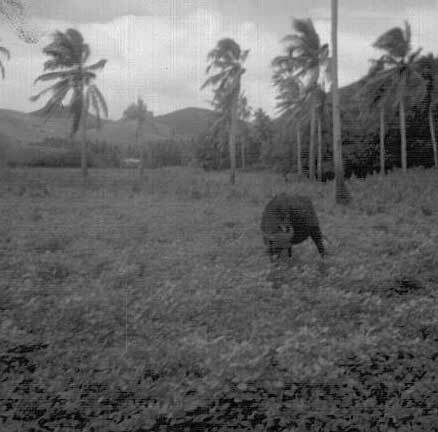 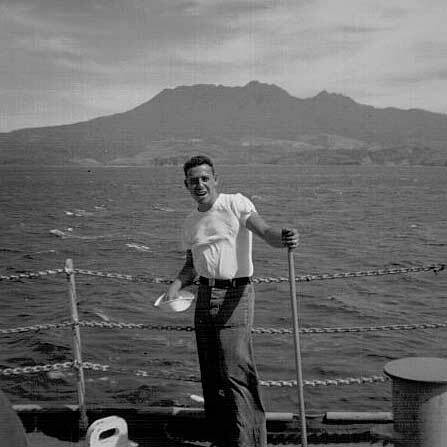 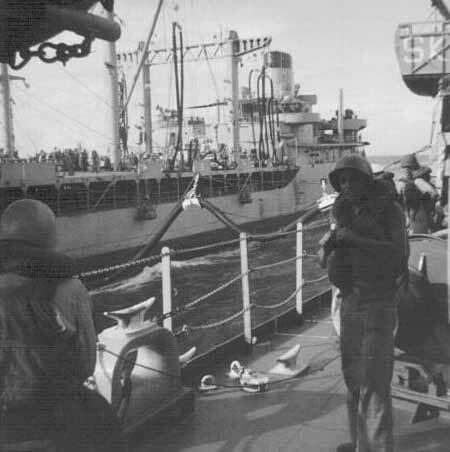 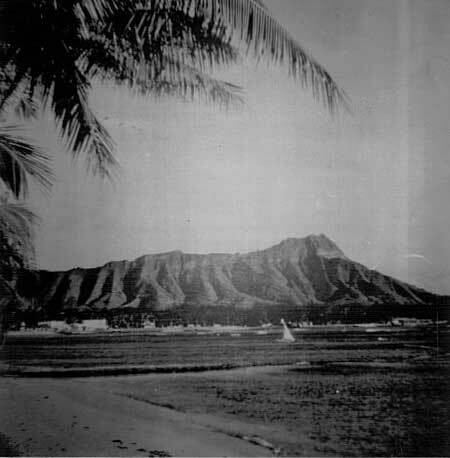 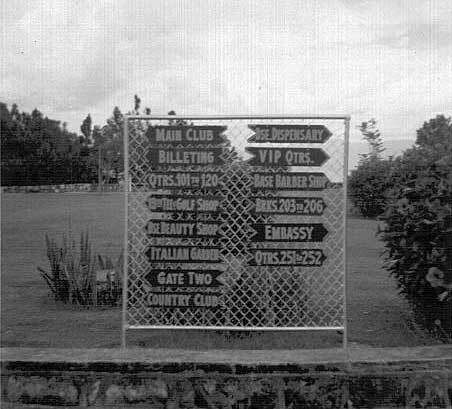 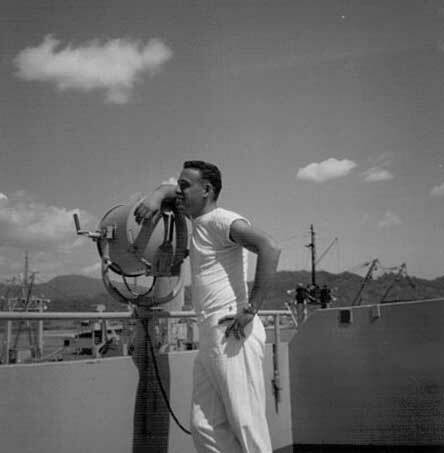 Joe made two WestPac cruises, spending Christmas 1960 in Guam, Operation Pony Express in Borneo and a re-supply run to the Pribiloff Islands Alaska. 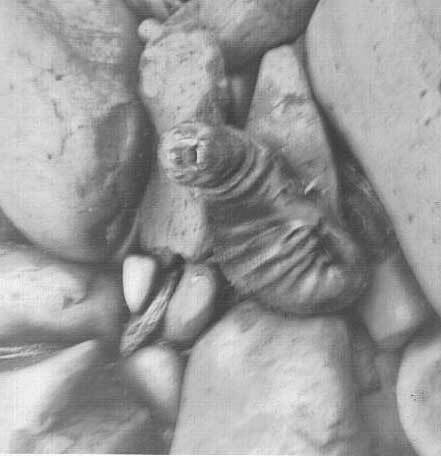 Copyright © 2008-2009 All Rights Reserved.